HEXON use crystal hafnium as the raw material to melt hafnium ingot by vacuum electron beam furnace. This can enable us to attain higher purity, finer structure and better mechanical properties, which will bring trouble-free finished hafnium products to our valuable customers. 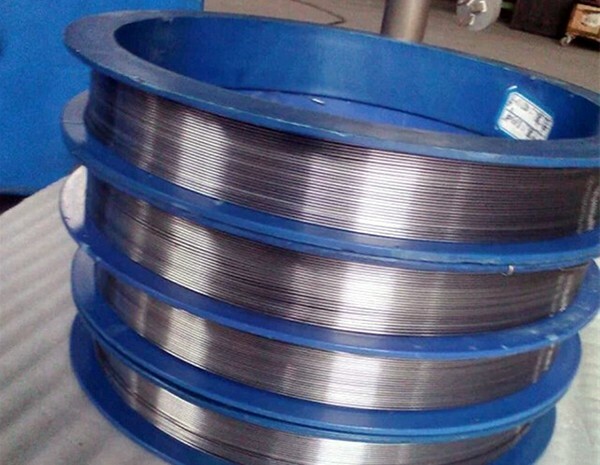 Hafnium wires are produced from hafnium rod by drawing. Surface can be as-drawn with lubricant and oxide layer or chemically pickled. 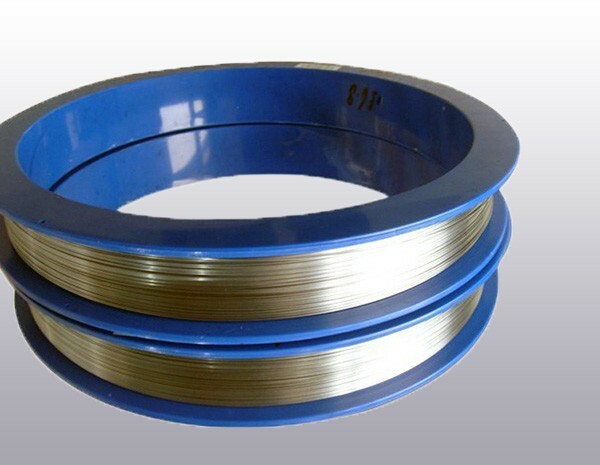 Fine hafnium wires appear metallic shiny color. 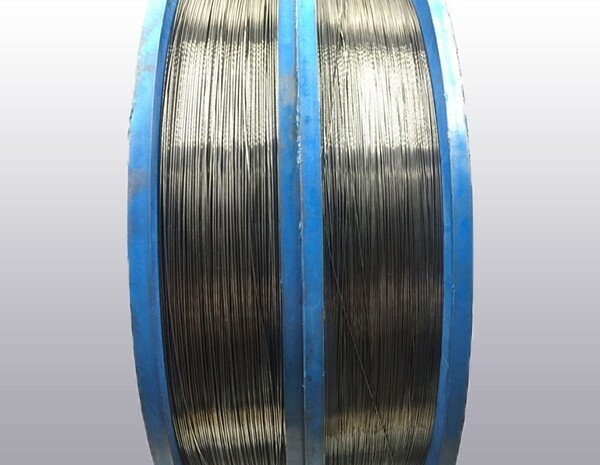 We can reach a purity of Zr+Hf 99.95% minimum and content of Zr 1% maximum. HEXON provide EN 10204/3.1 certification including chemical and mechanical test. We can also custom special element such as oxygen via vacuumization for hafnium finished products. Hf+Zr - 99.95% min, Zr < 1% max. Available in straight, coiled or spooled. Cut into length service available.